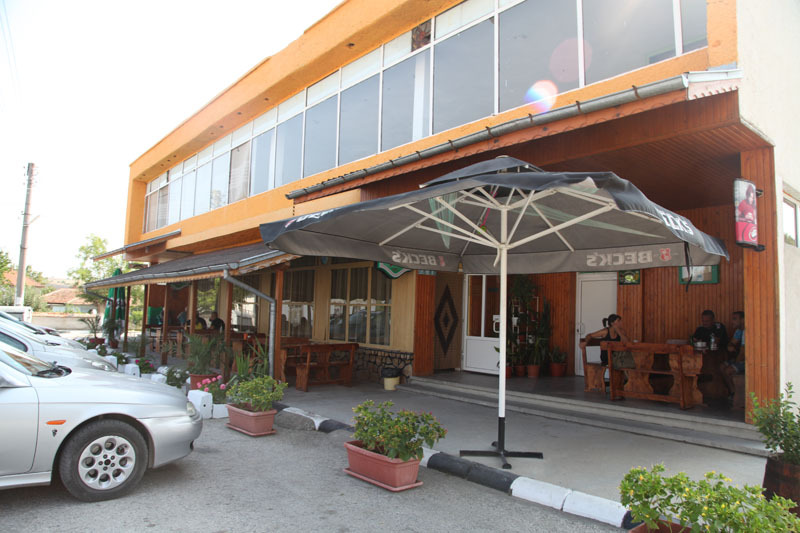 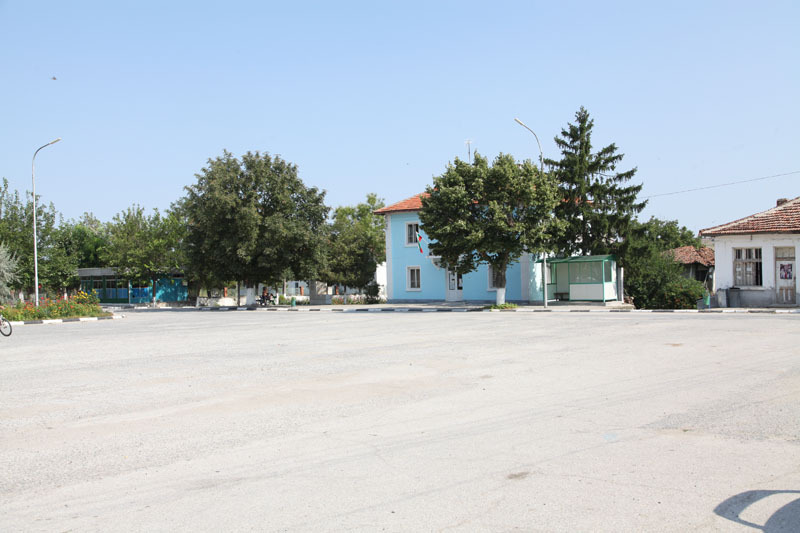 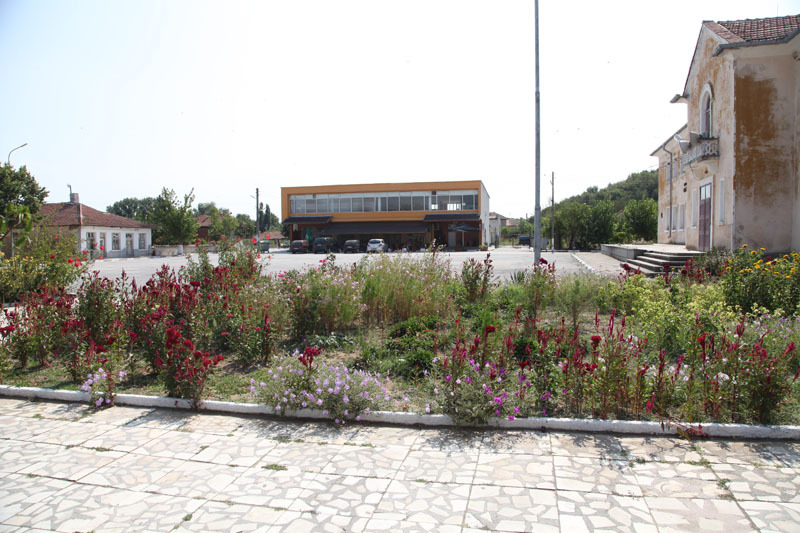 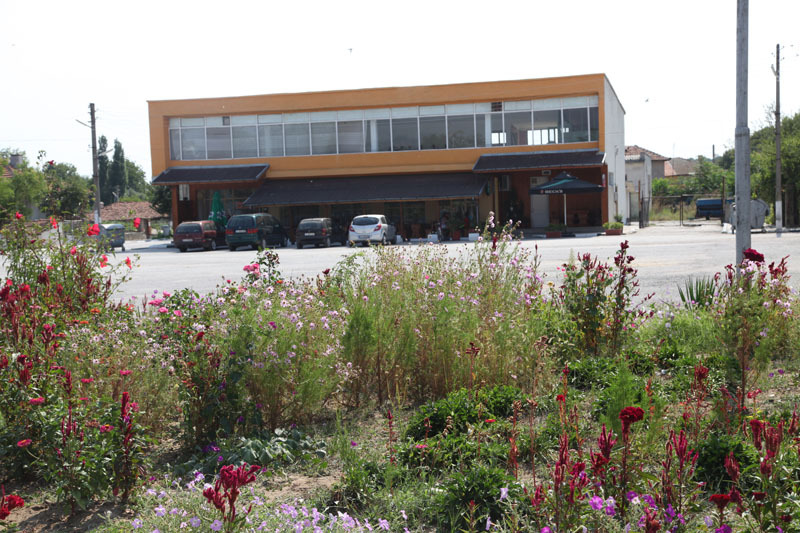 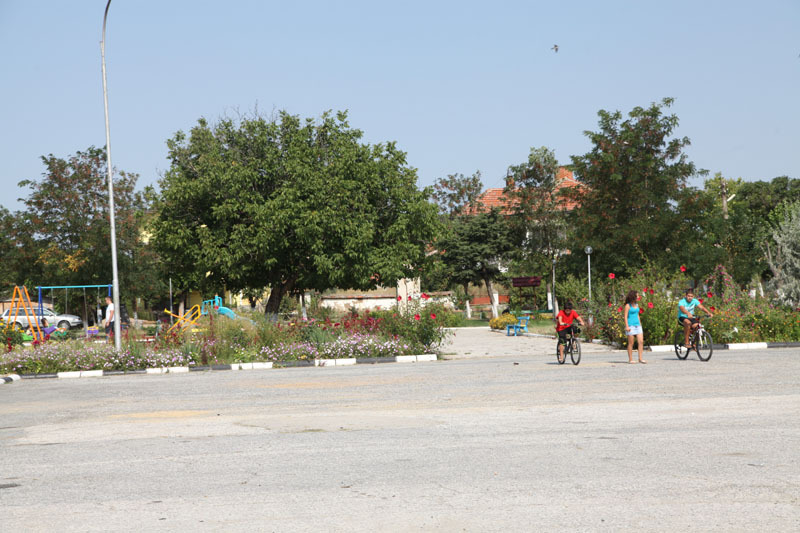 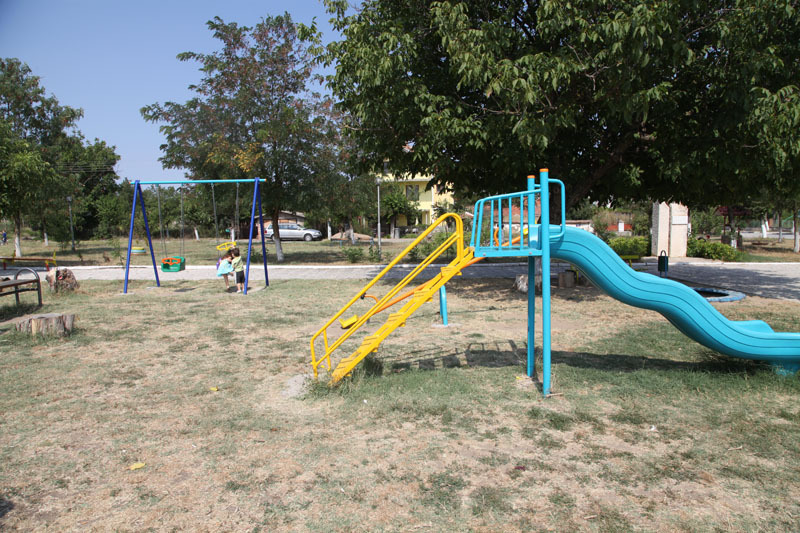 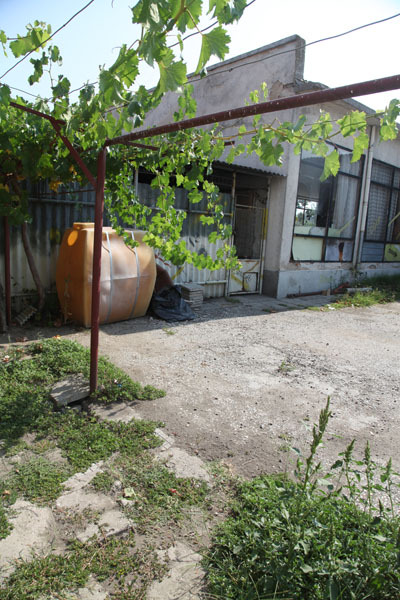 We offer for sale business property in the park area of the village of Sinapovo. 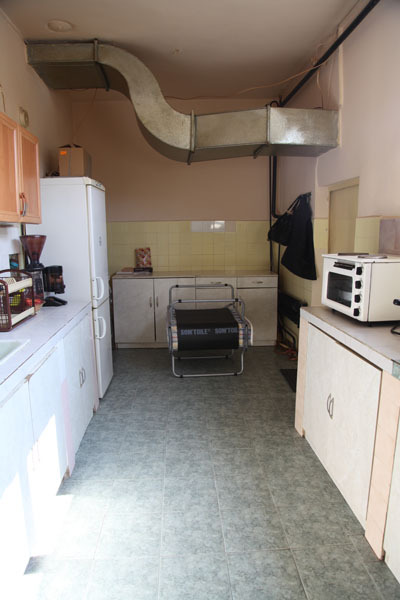 Perfect investment opportunity. 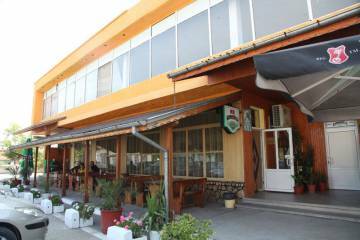 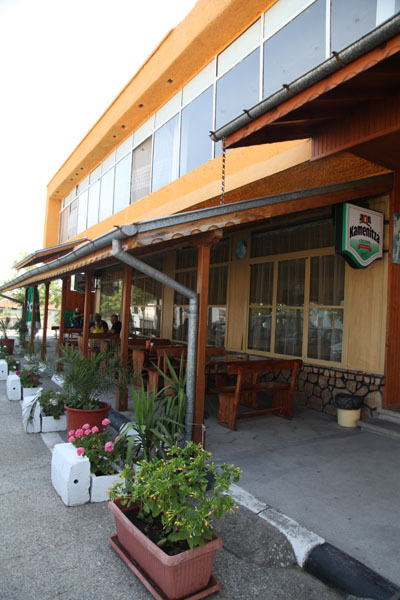 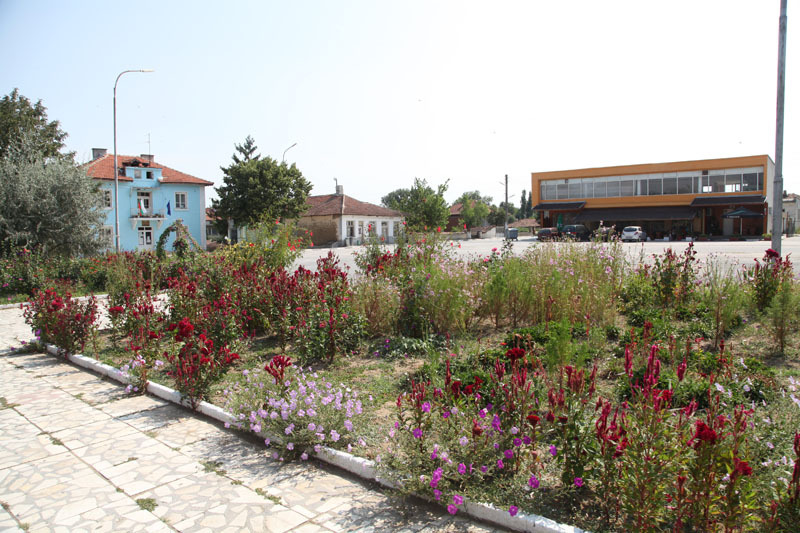 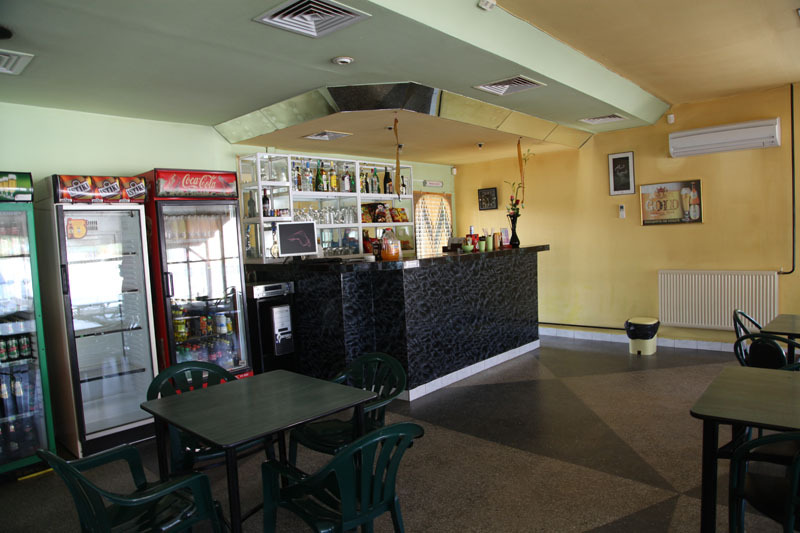 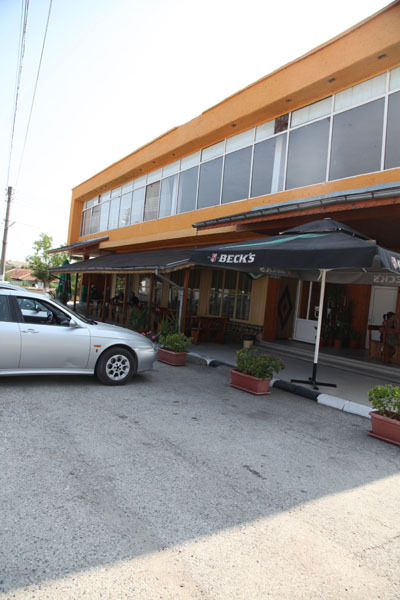 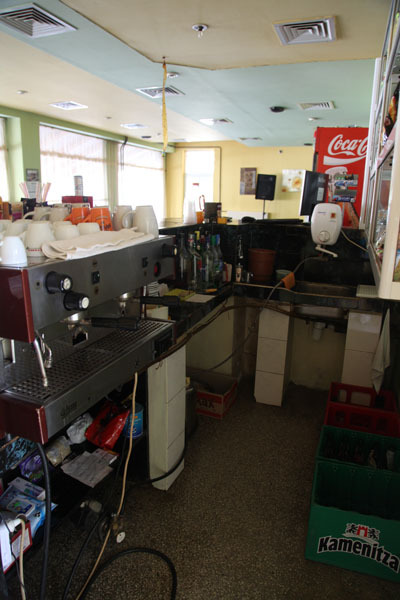 Great business offer, including a commercial property consisting of a cafe-restaurant, located in the center of the nice village Sinapovo, only 11 km from the town of Elhovo. 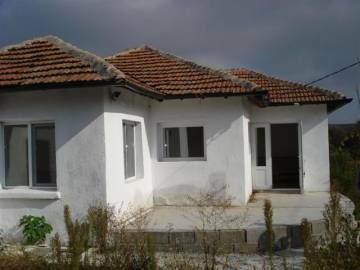 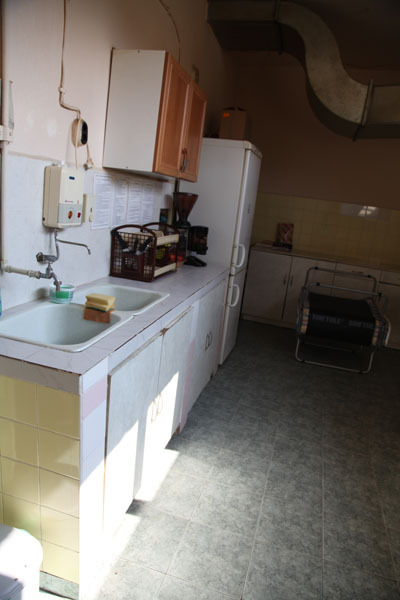 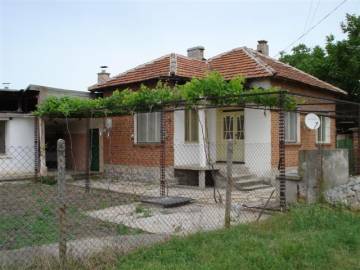 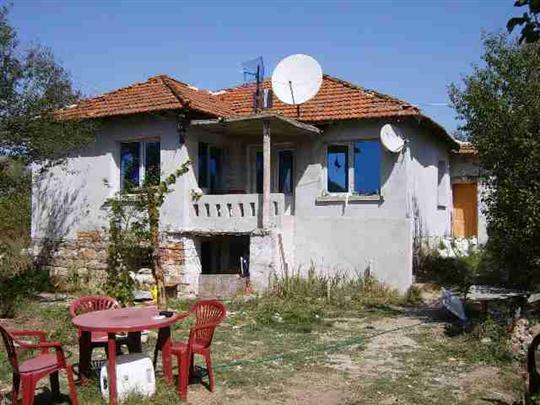 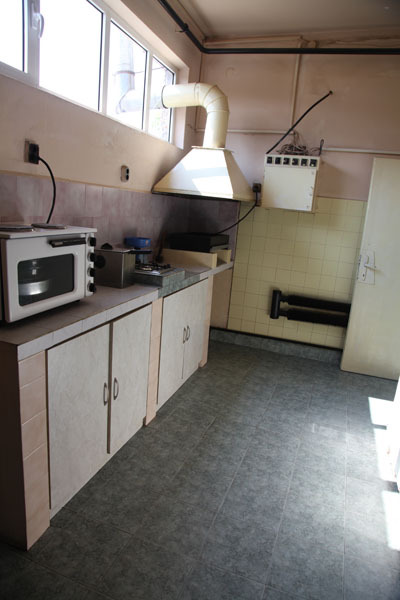 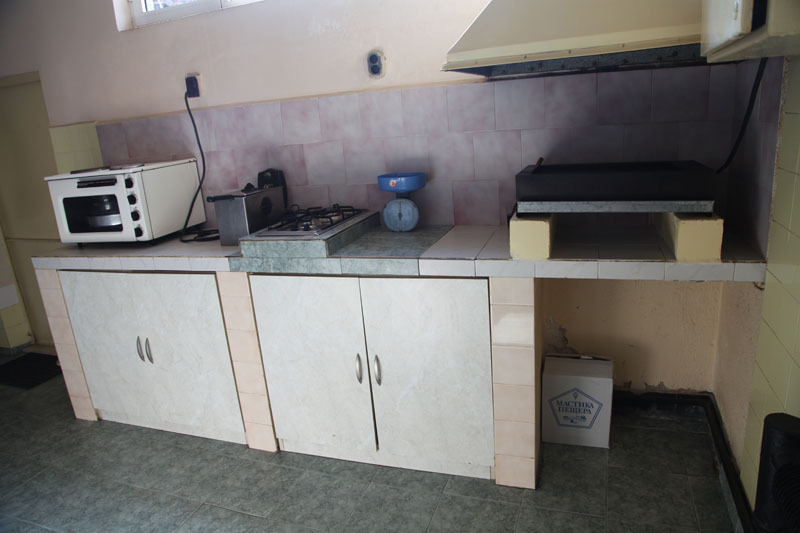 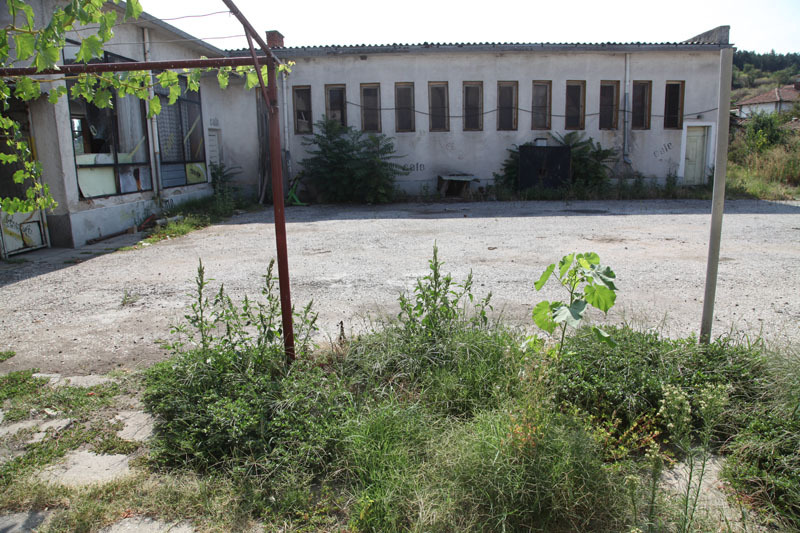 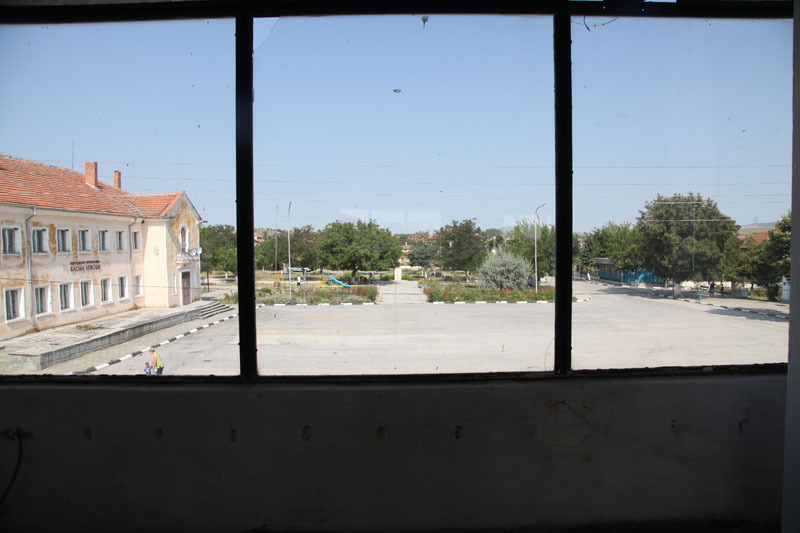 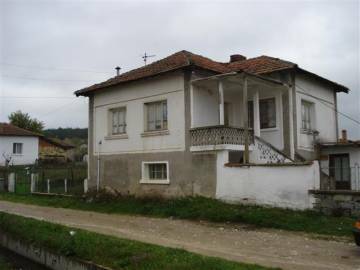 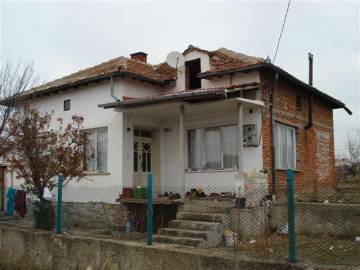 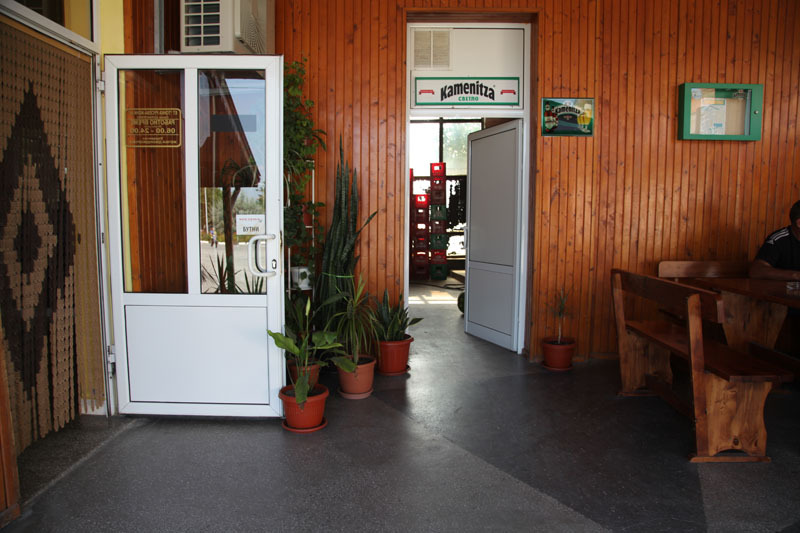 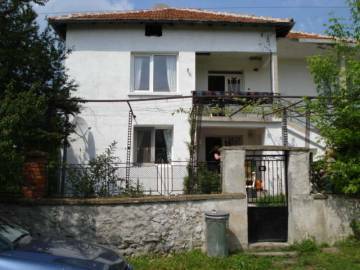 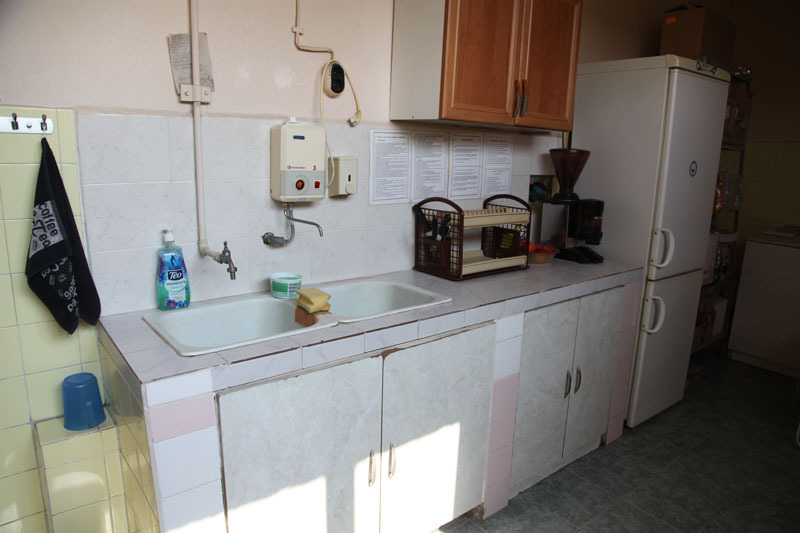 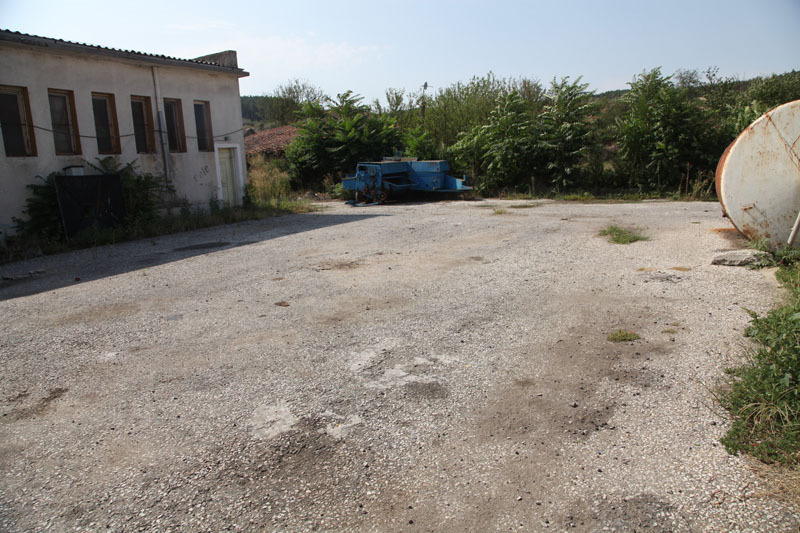 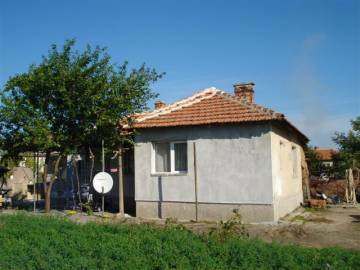 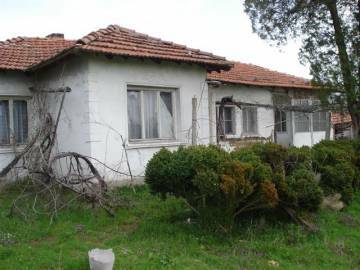 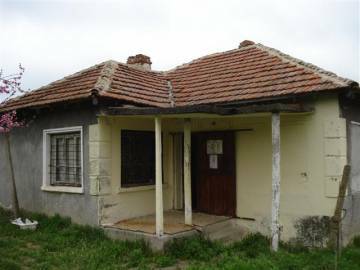 The property consists 2-storey building and garden of 1700 sq.m. 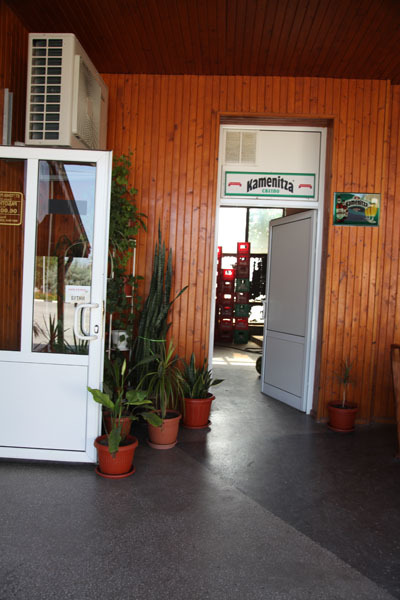 The building (144 sq.m.) 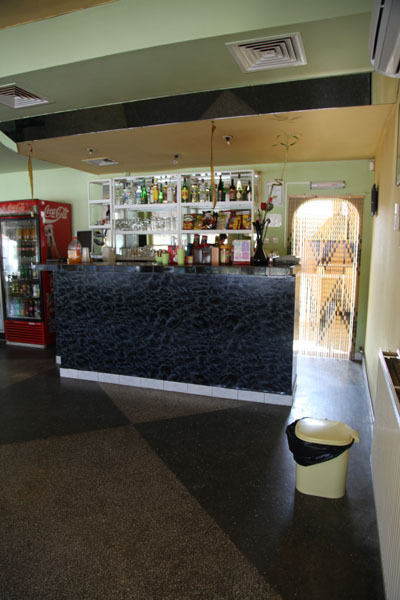 has 72 sq.m. 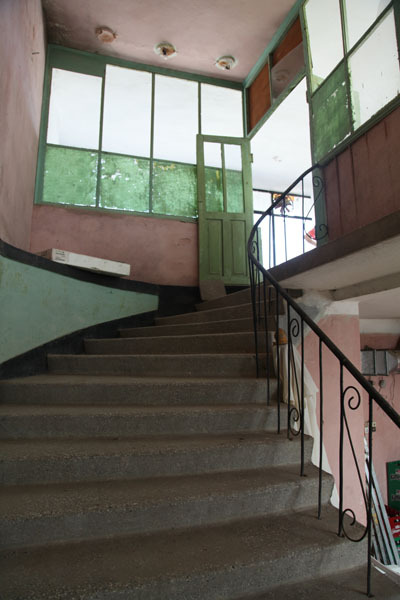 on each floor. 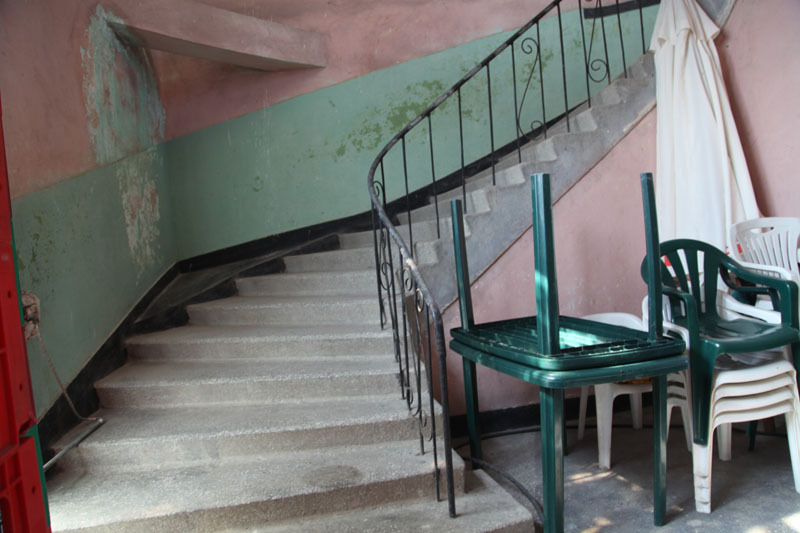 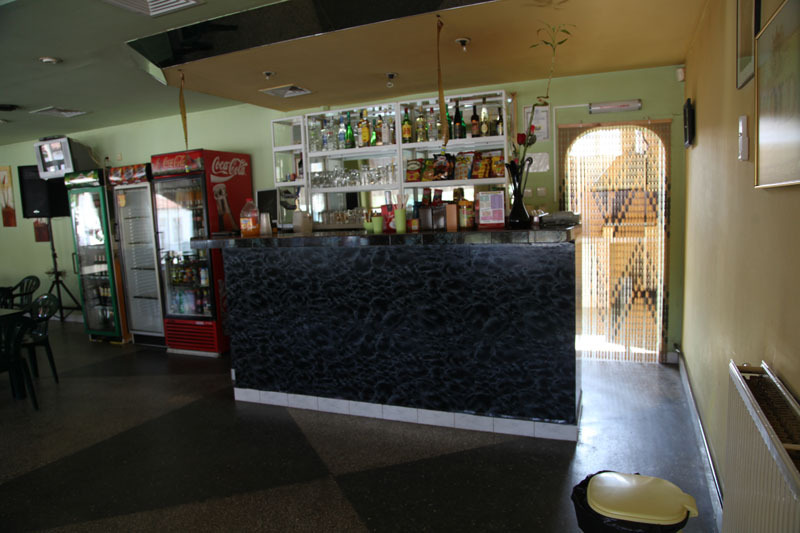 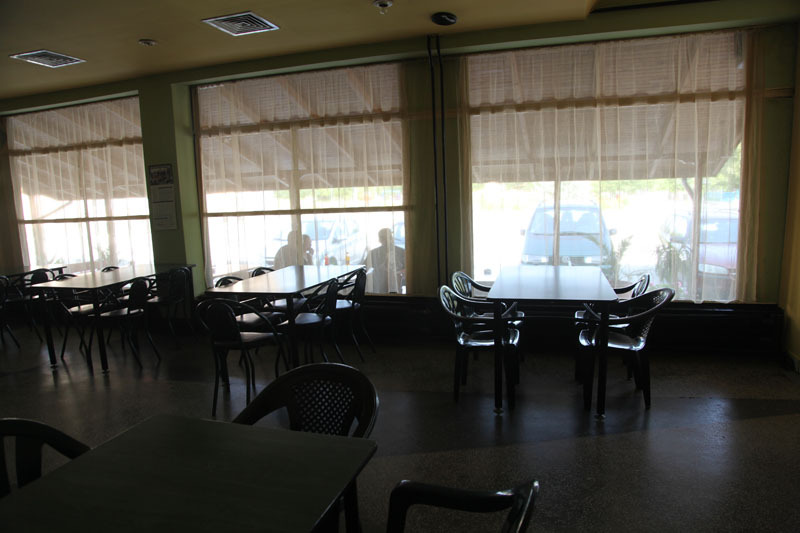 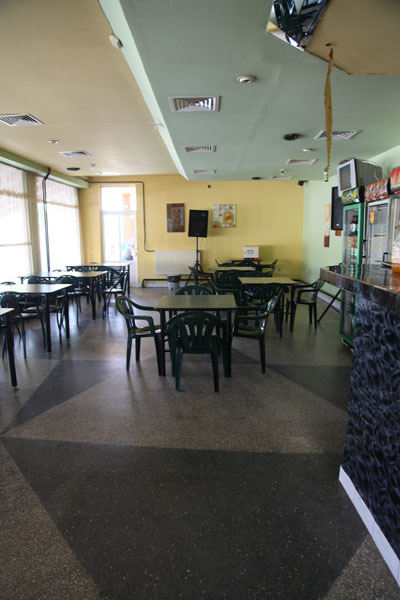 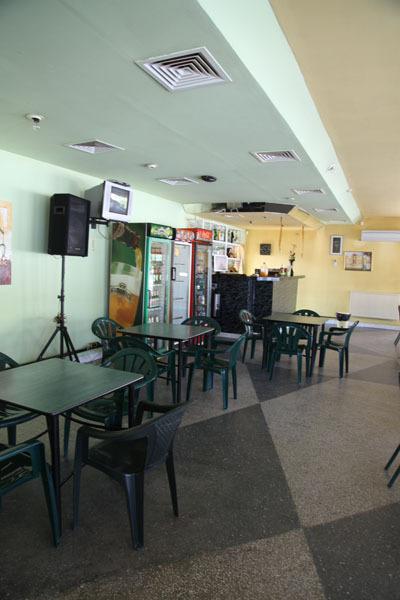 The first floor is an operating cafe-restaurant, consisting of a hall with a bar, a kitchen (20 sq.m. 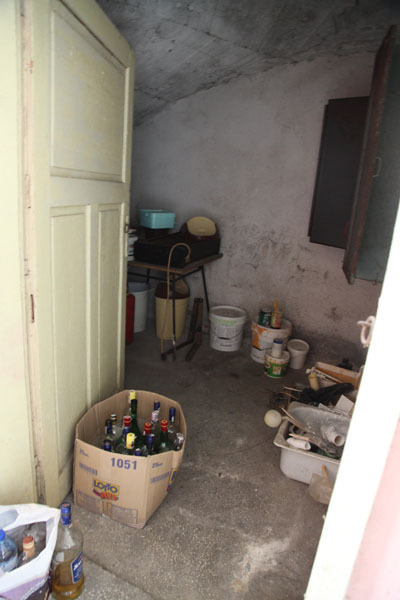 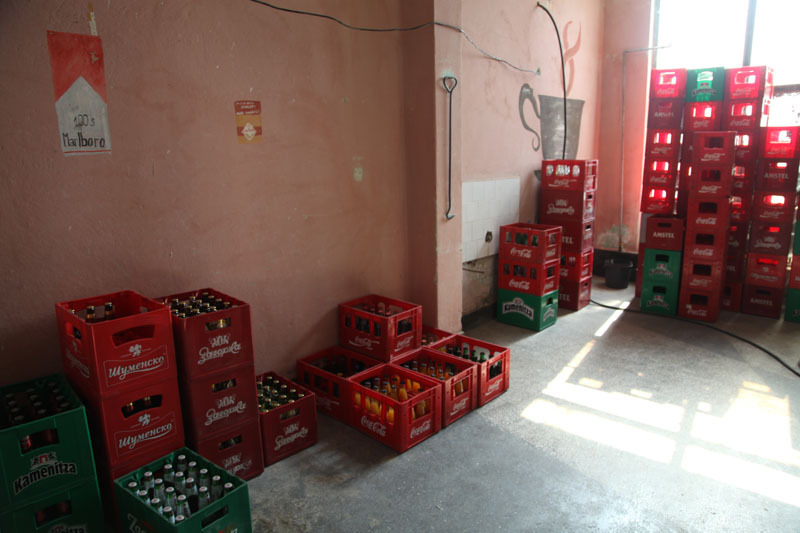 ), a storage room (20 sq.m. 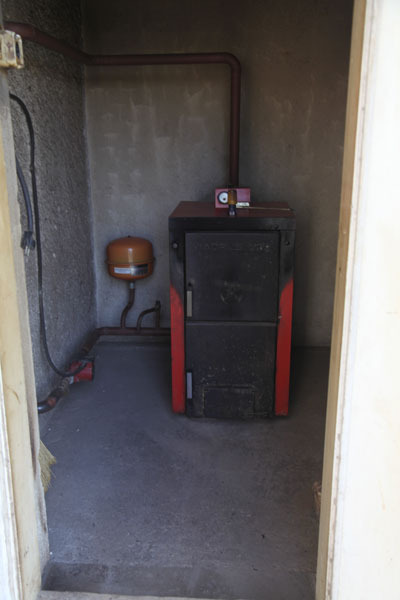 ), a boiler premise (3 sq.m. 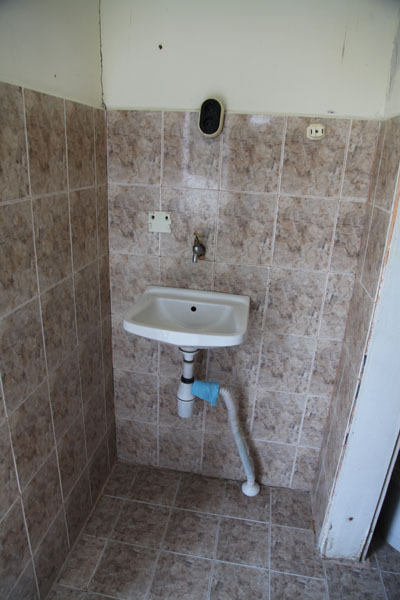 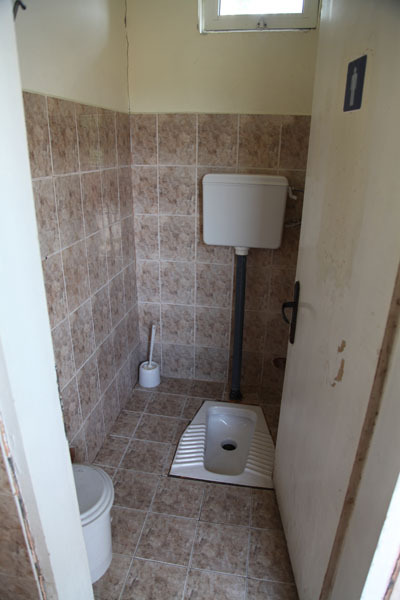 ), a toilet (8 sq.m.). 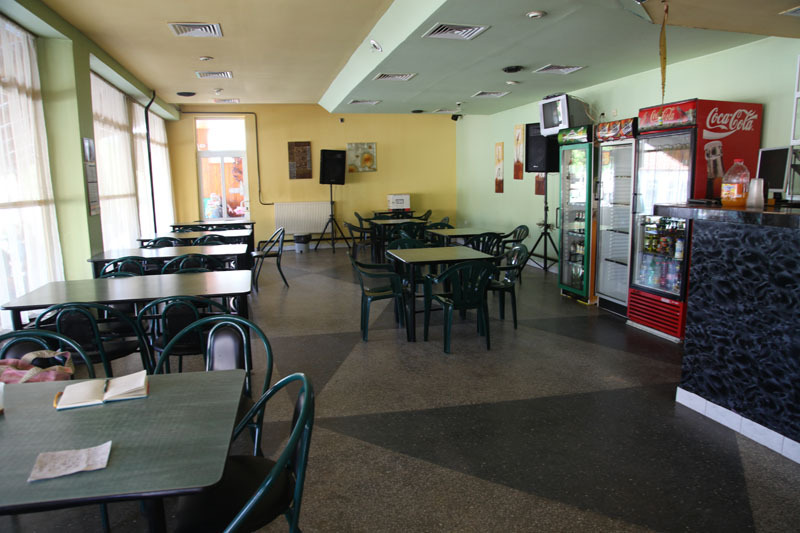 It is sold with all the equipment and 40 seats inside and 40 seats outside. 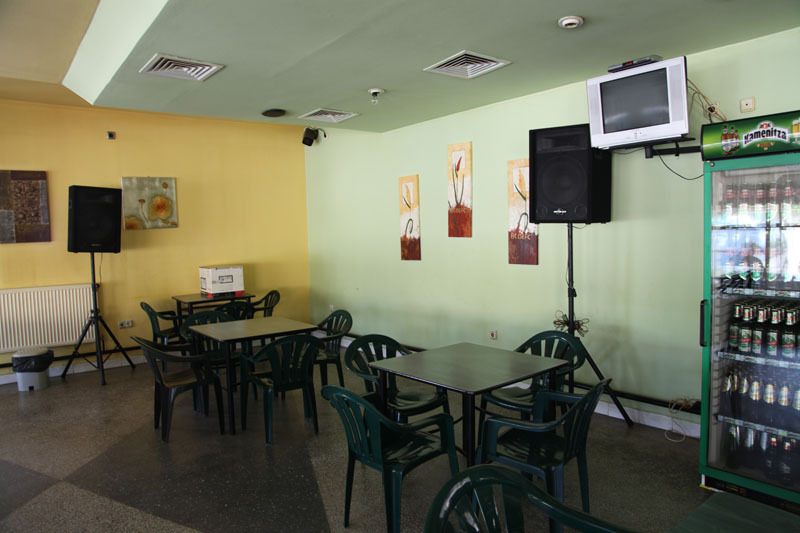 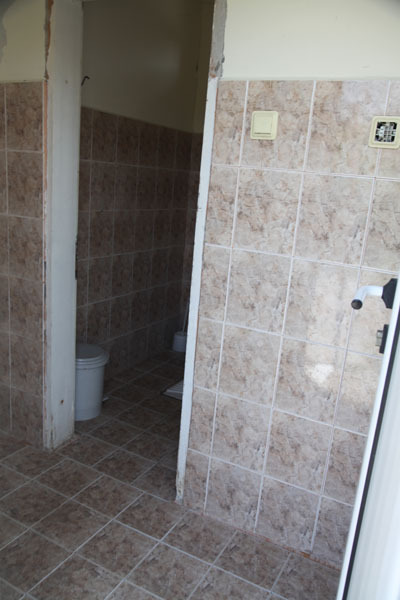 The property is supplied with air conditioning, central heating, alarm system, ventilation and has liquor license. 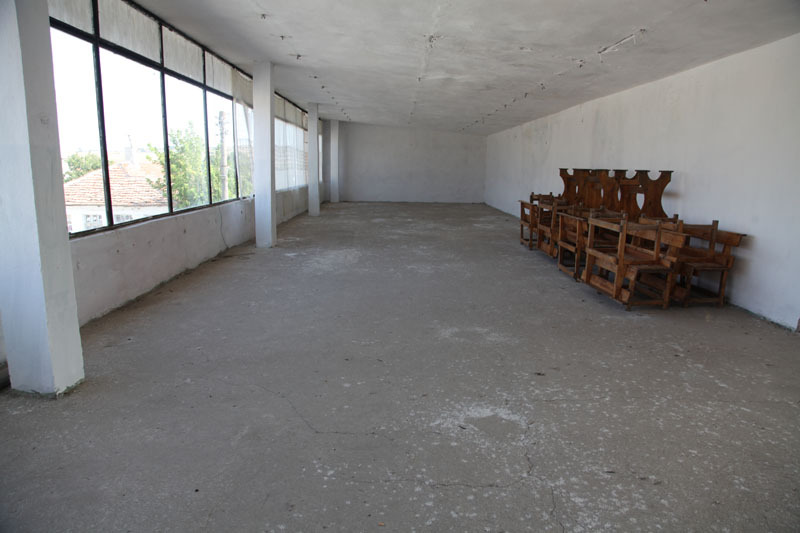 The second floor consists of a hall and a room, which are not used currently. 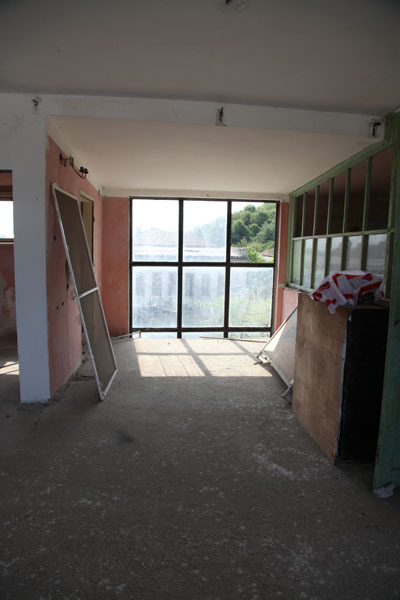 The area is suitable for the construction of hotel rooms. 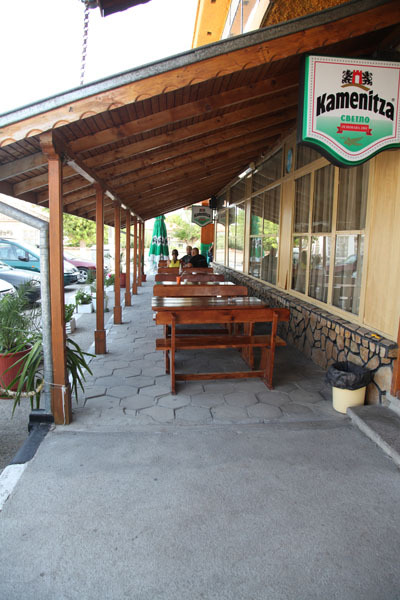 The scenic region around delights visitors with excellent opportunities for fishing, hunting, rural tourism and grants prerequisites for active recreation throughout the year.